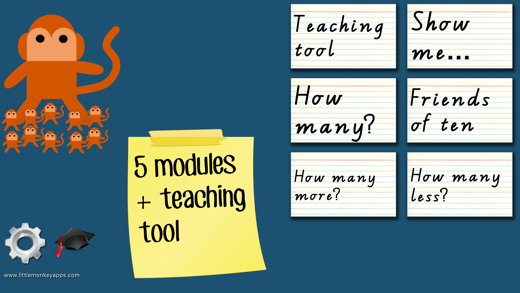 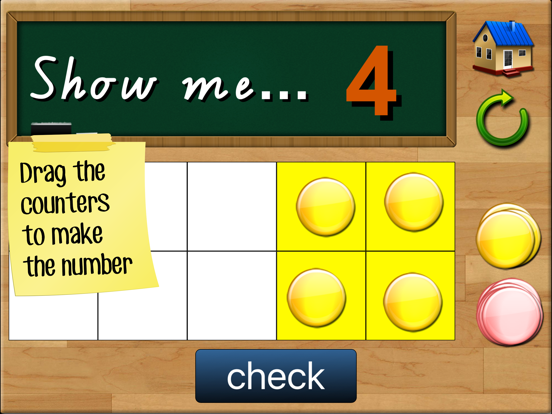 Independent or collaborative count, recognise and move counters to make it easier to count. 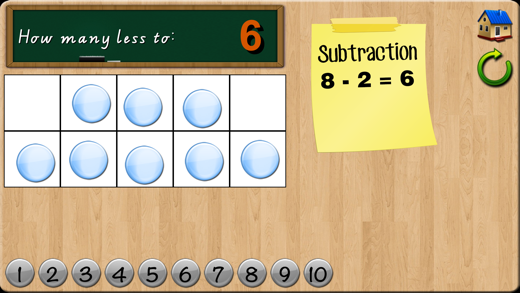 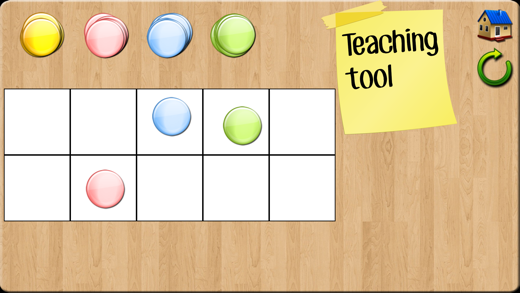 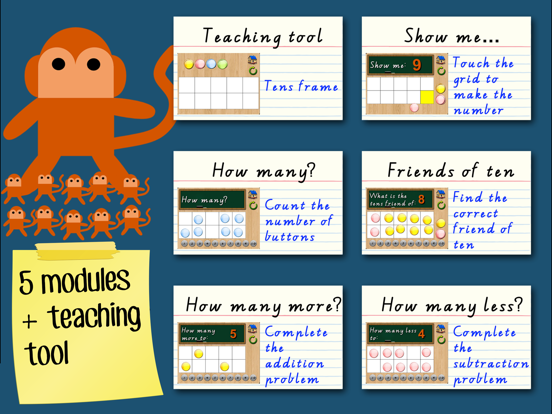 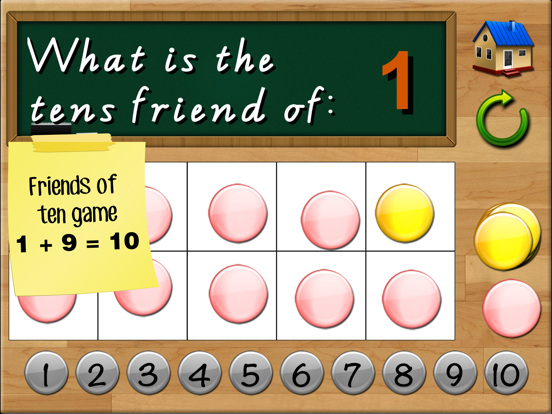 Initially students will demonstrate an understanding of numbers to ten by arranging counters or objects a 'Tens frame.' 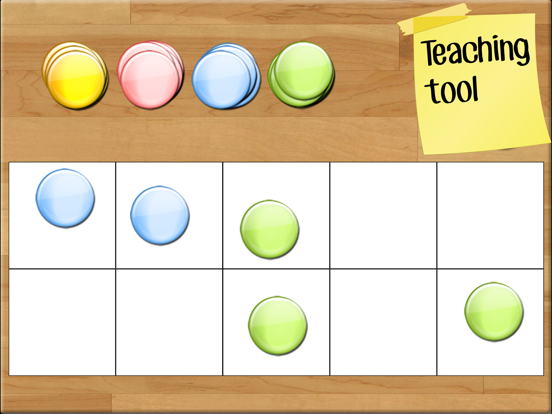 Use the Tens frame section to do this. 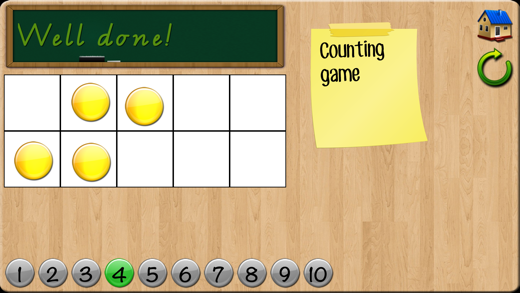 Some students will commence counting from 0 when they place the counters on the frame. 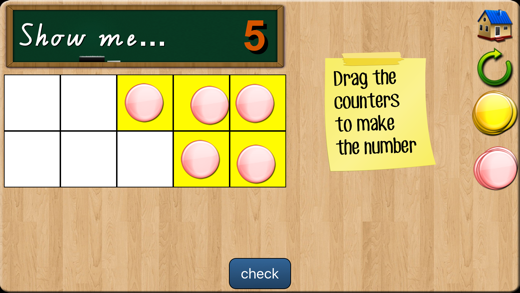 Some may arrange the counters haphazardly whilst others will arrange the counters on the top row or in 'partners'.